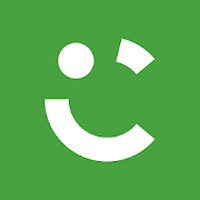 "Offline maps and GPS navigation with lifetime free updates." Installation requirements: A minimum of 34M of free memory space and Android 4.0.3 or higher. Rating: The TOP 5 Most popular Apps in Maps category. The free version is quite limited. 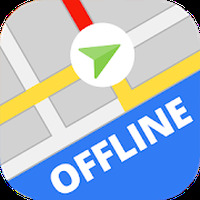 Do you like Offline Maps & Navigation 2017?